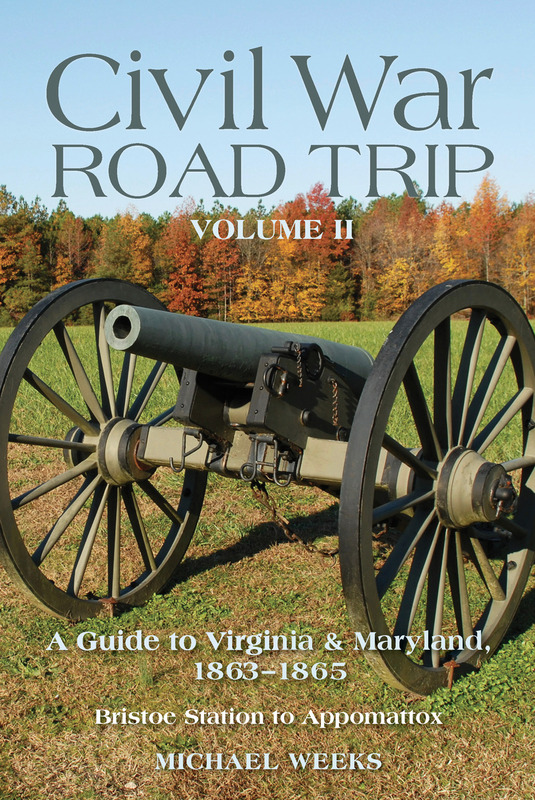 In this second volume of Michael Weeks' thoroughly researched guide to the battlefields of the Civil War, you will find complete tours of every major military campaign in the region from 1863 to 1865, from the battles immediately following the great clash at Gettysburg to the fall of Richmond and the Appomattox campaign. Detailed directions and maps, along with a detailed history of each campaign, will guide you to and through some of the war's most critical battlegrounds, including The Wilderness, Spotsylvania, Cold Harbor, Petersburg, Lynchburg and the battle for Richmond. A section devoted to commands and commanders tells the life stories of the famous and the little-known; an explanation of military structure, orders of battle, and the various military units helps you keep track of the course of events and the key players. Travel tips and further sources of information are also included to help your explorations run smoothly.